This is easier than ever, with Airfare always included, (From Miami International) Our Team will Pick up & Drop you off from Josi Marti Havana, International airport in your very own Classic Car. Our guide will then deliver you to your Certified B & B, which will be waiting, so you can freshen up. That Evening at dinner your guide will go over & set up all your tours. What is People To People Travel? 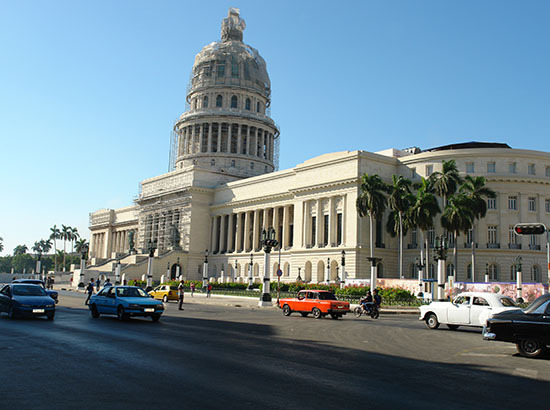 The people-to-people Visa Travel allows Americans to travel legally to Cuba. As Americans we can not engage in typical tourist activities, but with a people-to-people traveler’s Visa, we can enjoy the cultural exchange through meeting locals and learning about the Cuban way of life on the island & exchanging meaningful ideas & dialog which can foster a better relationships between our two countries. We put together itineraries to foster meaningful interactions in order to promote democracy between US travelers and the people of Cuba. Your Guide is comprised of Locals Professionals, Your Transportation has been certified for ever Tour, along with your Guide. Experience The Cuban Culture with a People to People Visa. Cuba is truly The Jewel of the Caribbean. Cuba being Named Just that for it’s Vibrant Colors, Architecture, Museum’s, Music & of course it’s Warm, Friendly people.